Six people have been killed and 15 others wounded in a roadside bomb attack in the Iraqi city of Qaim. Police said four bombs exploded near the house of, Ghanim Radhi, who is a member of the Development and Reforms Movement in the Anbar province, about 300km west of Baghdad. 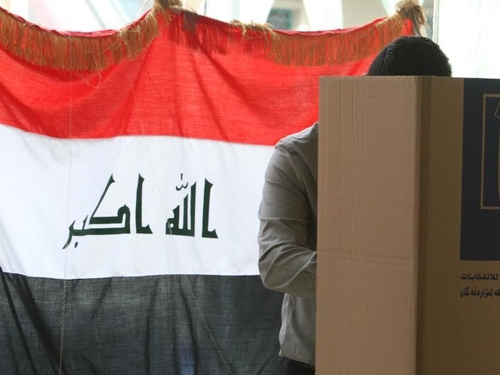 The movement is a faction of the former Prime Minister Iyad Allawi's secular Iraqiya list which emerged with the most seats in the country's parliamentary election earlier this month. Both Mr Radhi, who did not run in the election, and one of his brothers are said to have died in the blast.